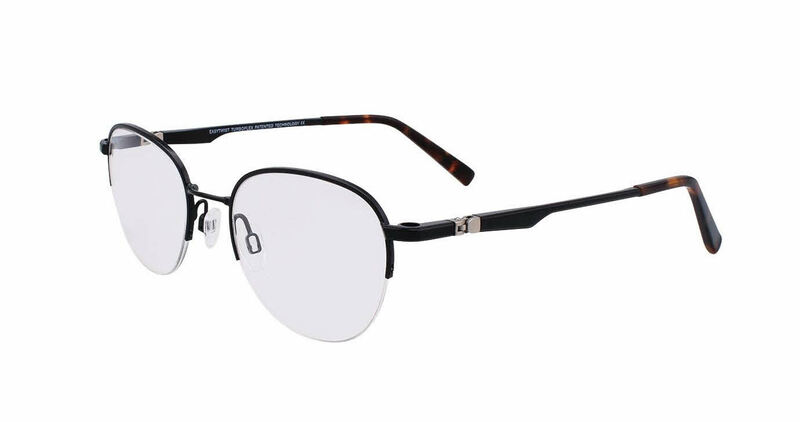 EasyTwist N Clip CT 251-With Clip on Lens is a Semi-Rimless frame for Men, which is made of Metal. EasyTwist N Clip CT 251-With Clip on Lens Eyeglasses come with a cleaning cloth and protective carrying case. I recently purchased a pair of Easy Twist N Clip 251 prescription glasses and they are good quality for the money as well as everything that they were advertised to be. This is my 3rd purchase from Frames Direct and I will continue to use this company. Way better than the local Dr. office where my glasses would have cost in the area of $ 600 dollars.